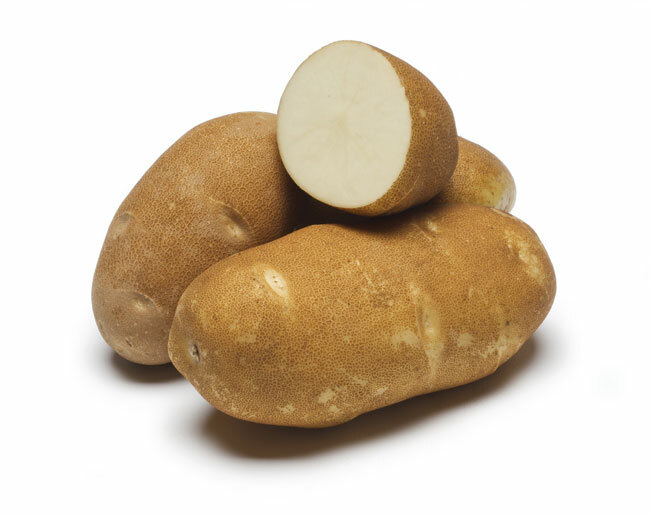 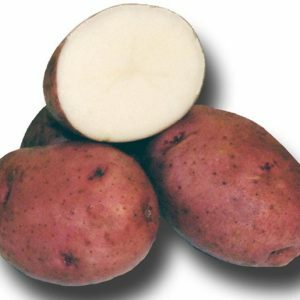 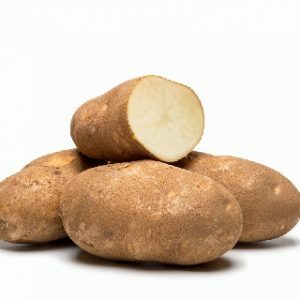 An early-maturing russet skinned variety that produces very uniform and attractive tubers. 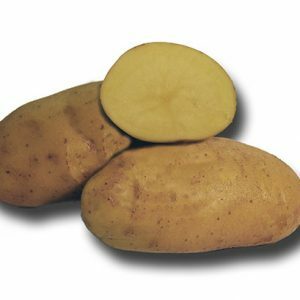 Excellent culinary characteristics and suitable for baking, boiling and frying. 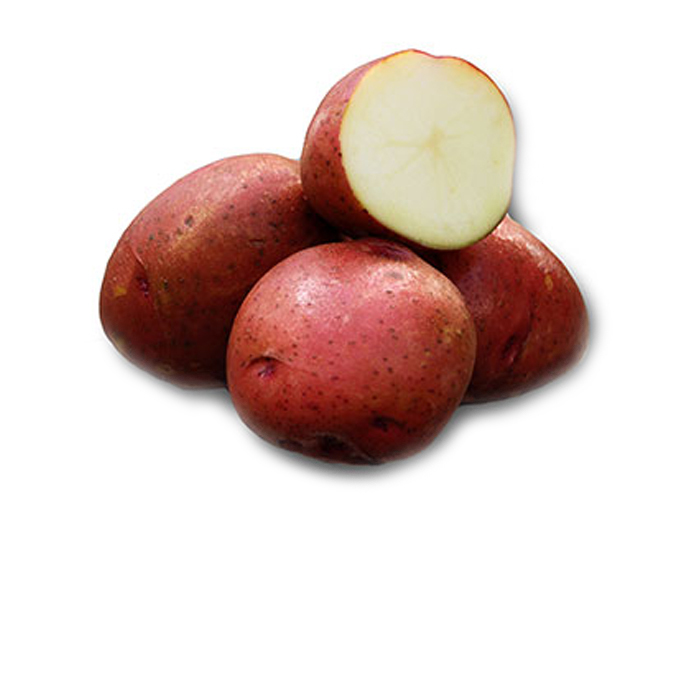 Be the first to review “Classic Russet – Organic” Click here to cancel reply.